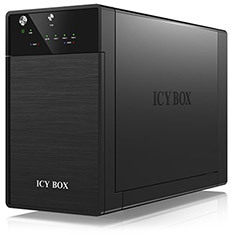 The Icy Box IB-3620 External 2 Bay Enclosure features a high grade aluminium housing and holds up to two SATA hard drives. 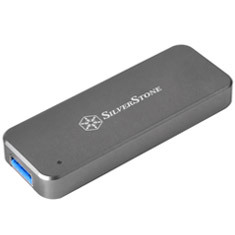 Installation is completely tool-less and USB 3.0 connectivity provide high performance transfer rates to your PC or Mac. 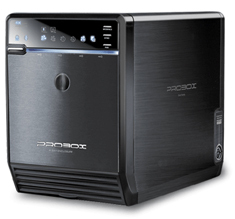 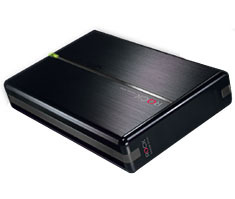 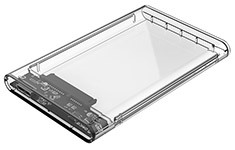 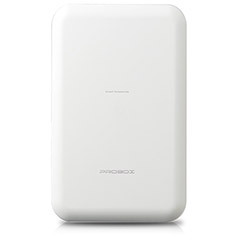 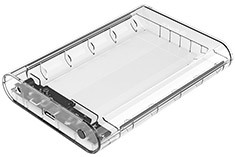 …3139U3 External Hard Drive Enclosure features a transparent design with support for 3.5in hard drives. 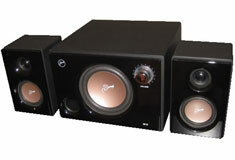 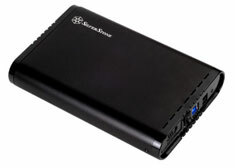 It offers fast USB 3.0 transmission, a DC12 independant power supply and a tool-free installation. 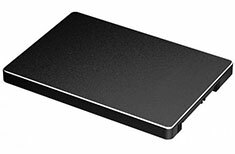 Easily reuse an existing hard drive or create a new large external with the 3139U3 enclosure. 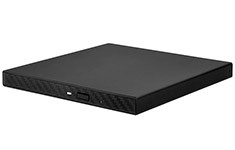 The Hotway HF2-SU3S2 four bay external hard drive enclosure for 3.5" SATA drives features support for up to four hard drives in capacities up to 4TB, USB3.0 and eSATA connectivity, plus an active fan cooling system to make sure your drives stay cool. 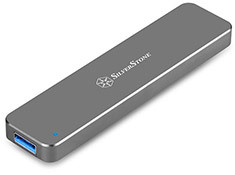 Silverstone created an incredible mobile storage product, the Treasure TS07. 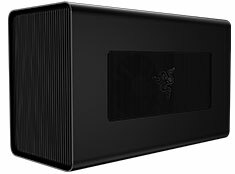 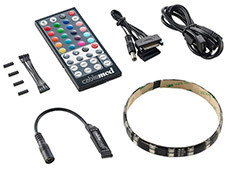 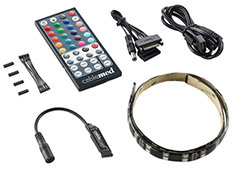 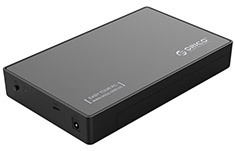 It connects to the PC via 5Gbit/s USB 3.0 super speed interface which enables data transfer with maximum compatibility and stability. 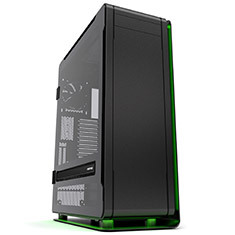 The Hotway HUR5-SU3 is a dual bay 3.5in enclosure that supports JBOD, RAID 0 and RAID 1. 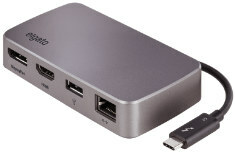 It supports up to two 3.5in hard drives and features USB 3.0 connectivity allowing for high speed transfers. 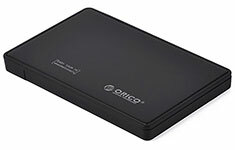 Compatible with Windows & Mac. 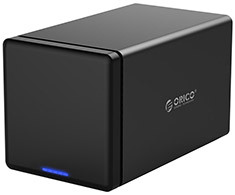 Orico PVM2-C3-SV is an aluminium external case that supports M.2 NVMe SSDs sizes 2230, 2242, 2260 and 2280. 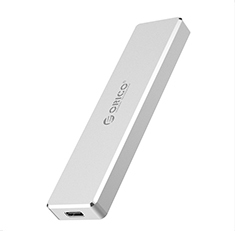 It supports up to 2TB capacity and offers USB-C connection with 10 Gbps speed. 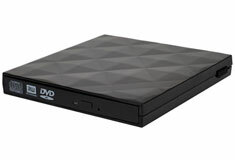 Disk installation is very simple. 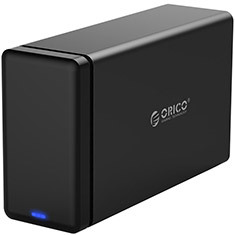 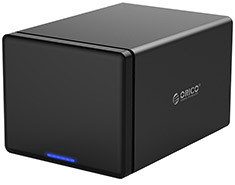 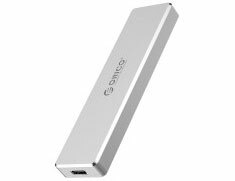 The Orico USB 3.1 Gen 2 M.2 NVME Enclosure features an aluminium body and takes advantage of a USB Type-C USB Gen 2 connector. 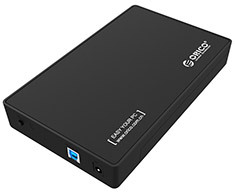 It supports a wide range of NVME SSD's and offers USB Type C transfer speeds of up to 10Gbps. 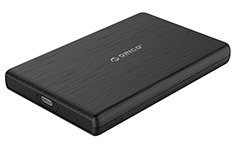 Compatible with Windows, Linux and Mac. 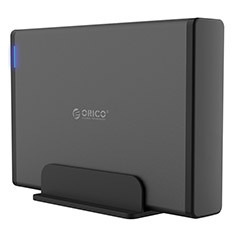 Backed by 1 year Orico warranty. 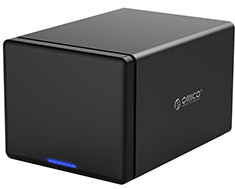 The Orico NS200RU3 2 Bay USB 3.0 Hard Drive Enclosure allows you to install up to 20TB (10TB per drive) for the ultimate centralised data storage solution. 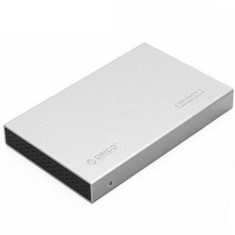 It supports superspeed USB 3.0, RAID 0, 1, Combine or Clear modes and offers great heat dissipation ensuring your hard drives run at their best. 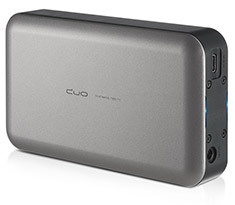 The Elgato Thunderbolt 3 Mini Dock works wherever you work. 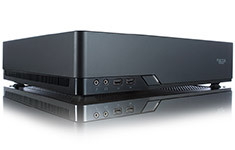 Drive two 4K60 displays, network at full speed, and connect demanding peripherals with ease. 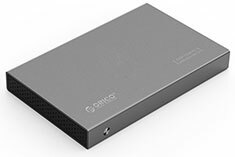 This Thunderbolt 3 Mini Dock puts all the first-class ports you need in a sleek, space grey enclosure that fits in the palm of your hand. 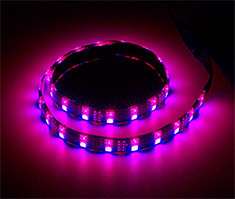 …links. 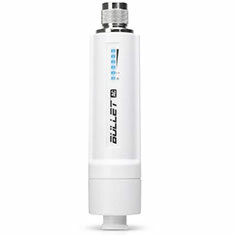 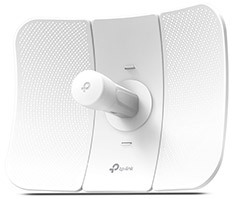 The Bullet AC eliminates the need to use RF cables and requires no special antenna or tools to install. 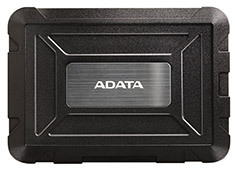 No radio card / host board issues. 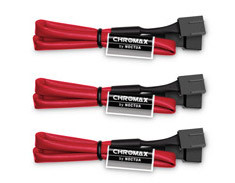 No RF cable quality concerns. 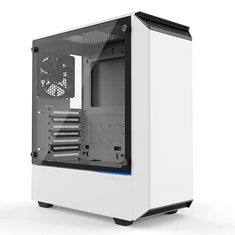 No mechanical stability concerns. 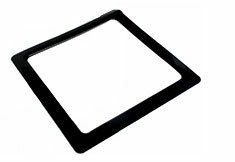 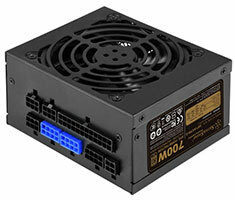 No enclosure mounting requirements. 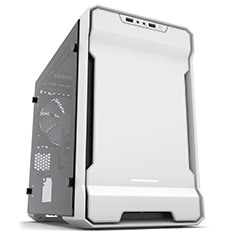 With the Bullet AC, operators can just plug and go. 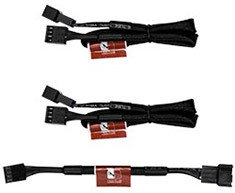 The Noctua PWM power extension cable 3 pack is a fan accessory set consisting of three fully sleeved NA-EC1 30cm extension cables for 4pin PWM fans. 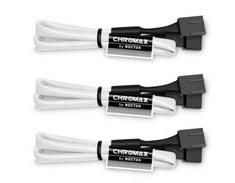 The NA-EC1 cables provide ample reach when installing fans in larger enclosures and can be daisy chained when more than 30cm is required. 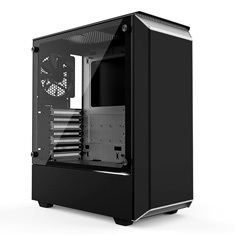 …uses a metal exterior, complemented with a tempered glass side panel. 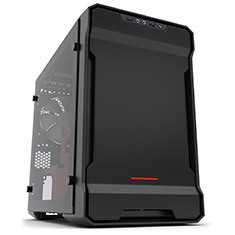 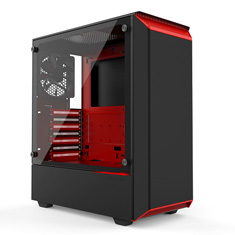 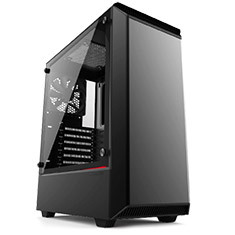 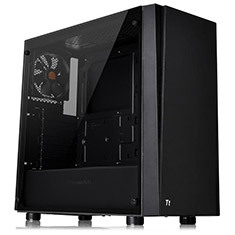 The case introduces innovative features for a convenient installation experience in an ITX enclosure, such as a unique bracket solution for mounting a radiator on top and a multifunctional bracket for reservoir, pump, and SSD/HDD. 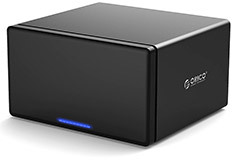 …7200RPM, SATAIII 6GB/S, 3.5in, 6TB capacity, AgileArray, 256MB cache. 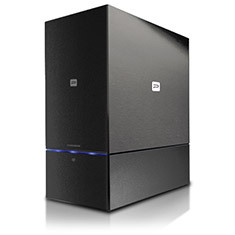 Tough, ready, and scalable. 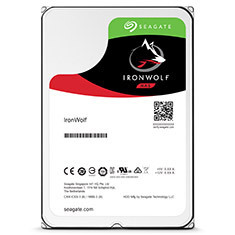 IronWolf drives are NAS-optimized for 24x7 in NAS enclosures. 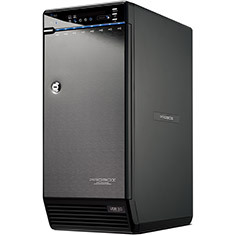 Tuned with AgileArray and multi-user technology, IronWolf allows you to do more with your NAS. 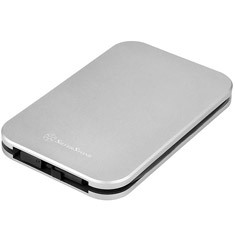 Backed by a 3 year Seagate warranty. 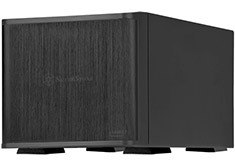 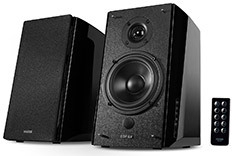 …connectivity, the SX700-G is equipped with connectors a wide variety of system configurations with SilverStoneaE s famed short, flexible flat cables. 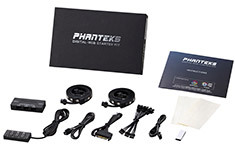 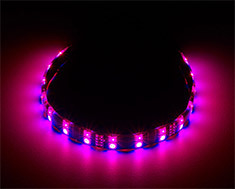 Longer standard length cable set, the PP05-L is also available for purchase separately for those users wishing to use this PSU in larger enclosures.